Combine all your quality control data acquisition units in one single space, and simultaneously monitor all the critical parameters on your machines. 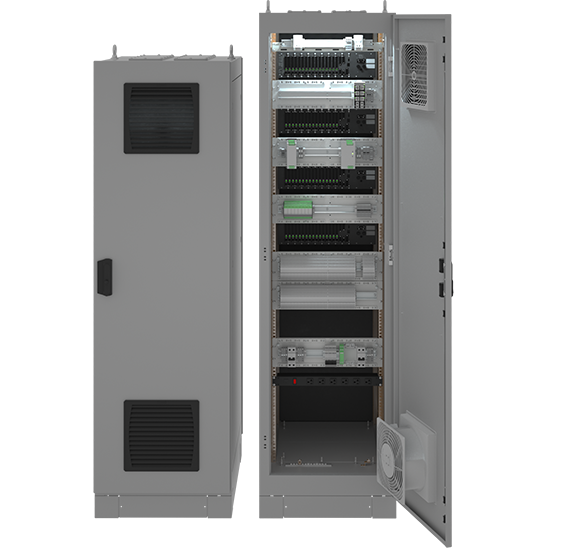 Our ZOOM cabinet comes pre-wired, fully tested and complemented with as-built drawings for a fast and effective on-site installation. 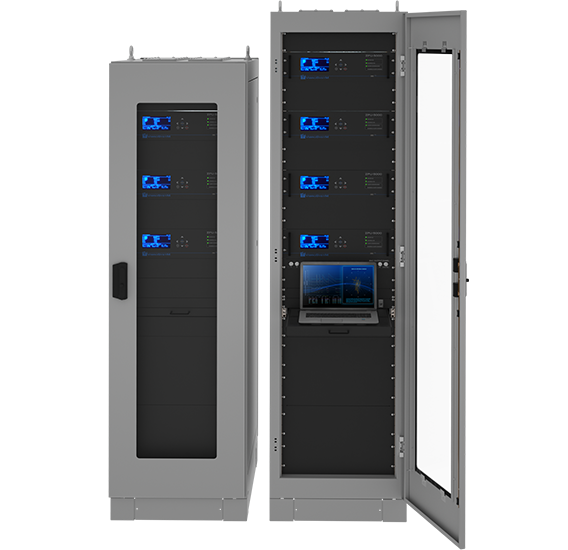 Its robust design keeps VibroSystM’s monitoring hardware protected, extending its longevity.